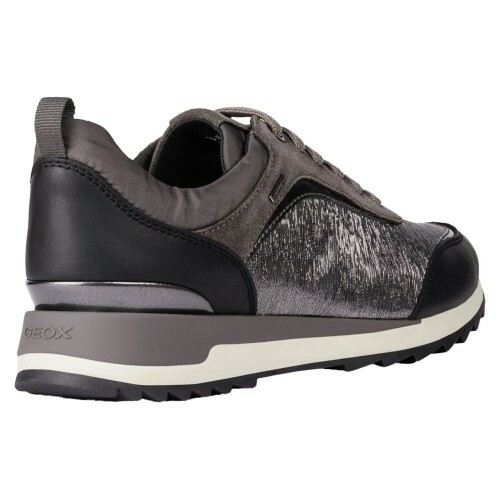 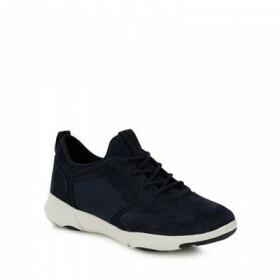 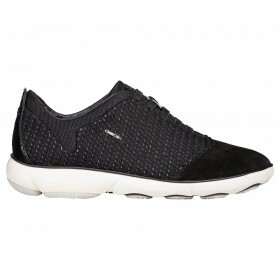 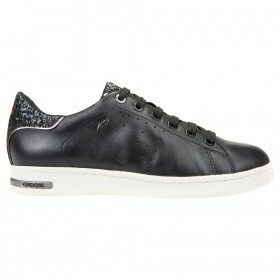 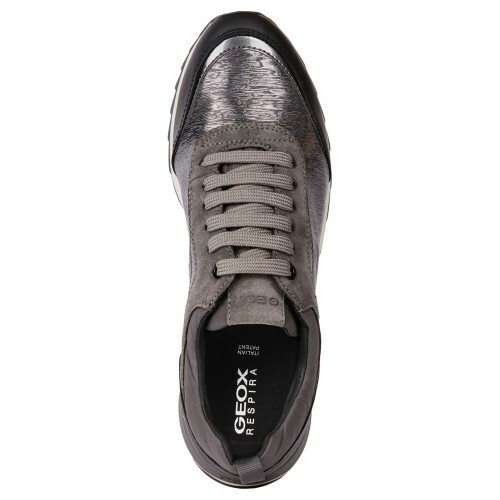 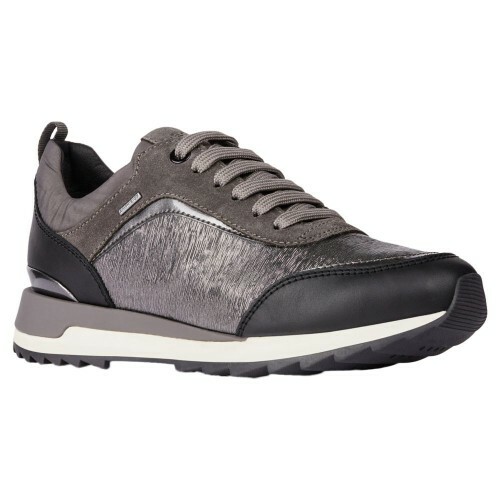 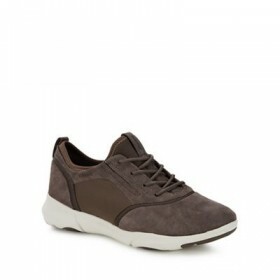 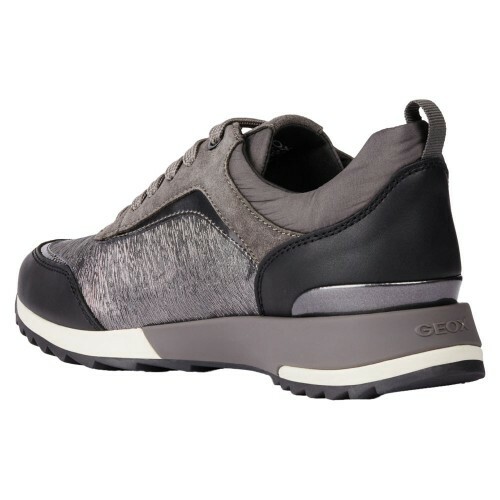 Sport a contemporary design with these modern Aneko trainers from Geox. 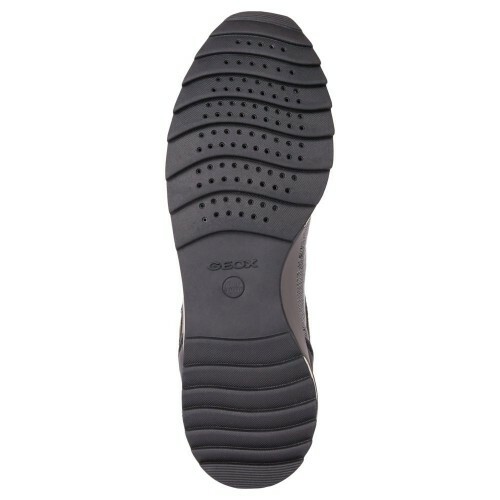 They feature a lace up fasten, a loop pull tab for easy application and removal, and a ridged sole for extra grip. 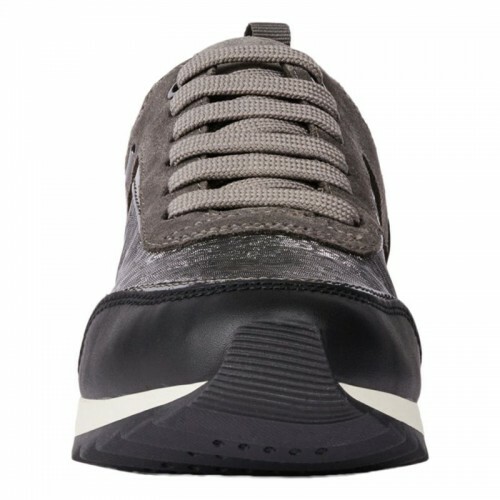 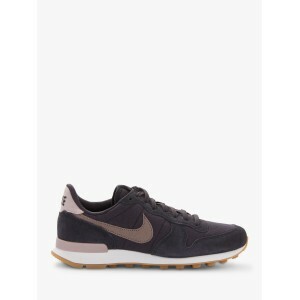 The sole is also perforated with a resistant, breathable and water-repellent membrane, allowing natural temperature regulation, leaving the foot dry throughout the day. 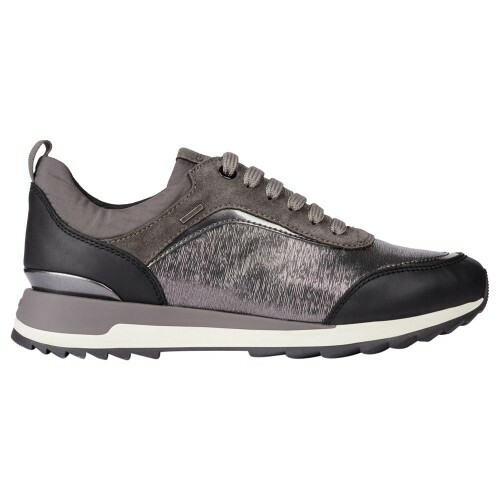 Wear with a shift dress and embrace the sports luxe trend.